Wow! 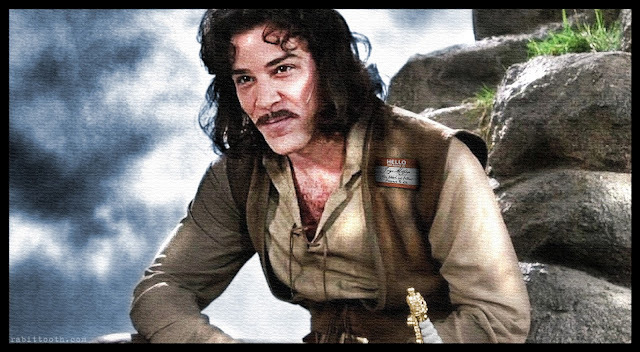 Inigo Montoya (Mandy Patinkin) may have made the best use of late night TV interview ever. He grabbed a hold of that interview and steered it towards the points he wanted to make with the skill of a dedicated swordsman! So many great messages in so little time!